Wow! 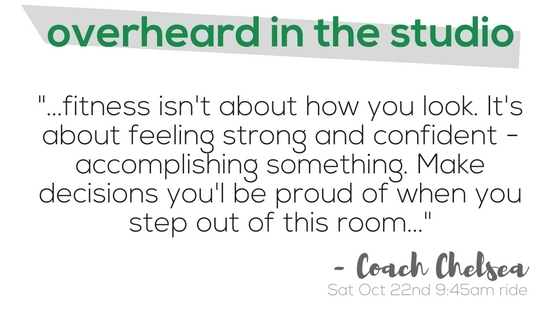 What an AMAZING first week at the RIDEHOUSEmethod Studio!!! 46 rides with over 800 bikes booked, and tons of happy children hanging around the kidsHOUSE. INSANE ENERGY, Mount Pleasant riders! 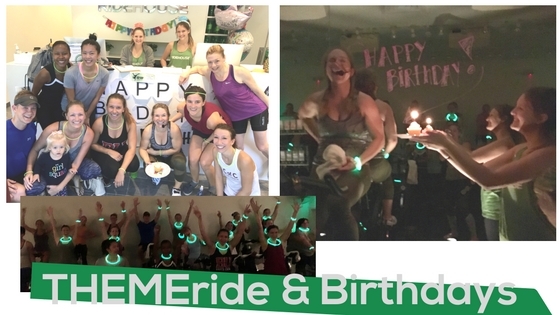 RHm popup at the Lululemon Towne Center popup, Coach Sarah's b-day ride, HipHop THEMEride, Inspirational Coaches, Did you miss out this week? No worries because we aren't going anywhere!